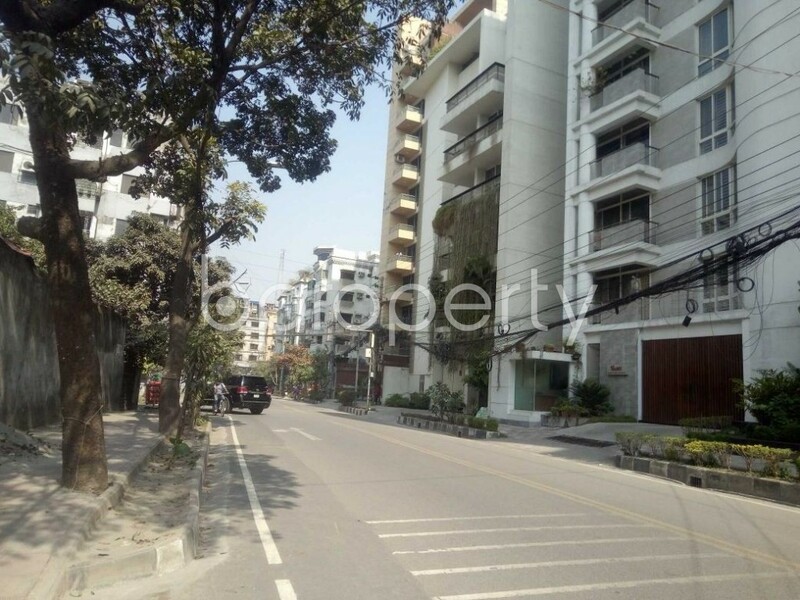 This beautiful apartment is standing on an area of 3500 Square Feet is located in Baridhara. The price for this apartment is BDT 250,000. The flat comes complete with 3 beds, 4 baths, drawing, dining room and a kitchen. Each washroom has got the fixtures installed with the high durability guarantee. 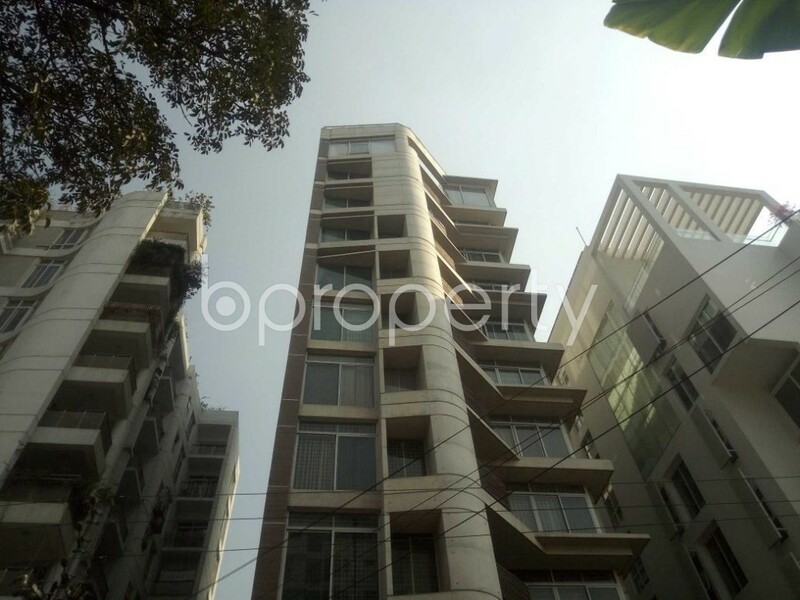 All-time security, ample parking space are some other benefits worth mentioning for this flat. If you liked this flat, call us right away. I would like to inquire about your property Bproperty - 1855941. Please contact me at your earliest convenience.